This is a very easy dish that can be served as a side, or on its own as is, or with an added protein. I put a little pancetta in this batch. Ready in minutes and very inexpensive to make! Heat oil in a large pan or dutch oven. Add garlic and crushed red pepper and let cook for around 20 seconds before adding escarole. Move around and let cook down (it will reduce a lot during cooking process), adding a little salt and pepper. 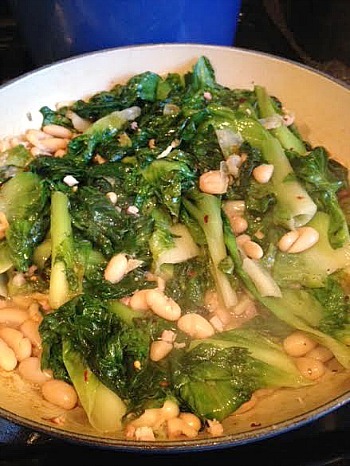 Once escarole has reduced, add beans. Stir and add salt and pepper to taste, and more crushed red pepper if you like. Cook a few more minutes until beans soften. Serve hot or at room temp. 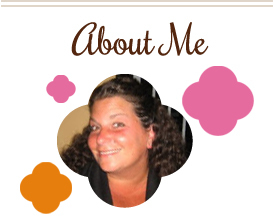 This entry was posted in beans, Italian, low carb, side dishes. Bookmark the permalink.